Made using the cold compounding method (infusion) where the botanicals are steeped like a tea in the cold spirit. 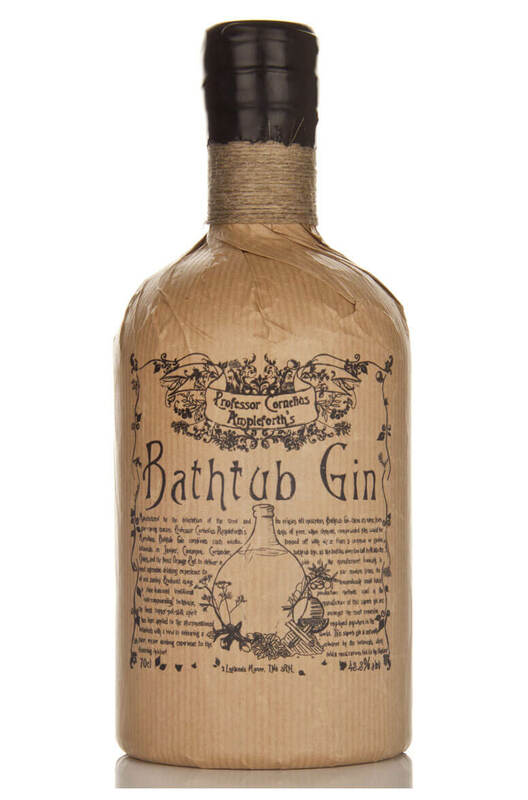 This gin is made in very small batches and has quite a pungent and spicy character. A high quality copper pot still spirit is used and the gin is flavoured with ingredients including juniper, orange peel, coriander, cinnamon, cloves and cardamom. Each batch only yields about 30-60 bottles and the length of compounding is controlled entirely by periodic sampling. Great for cocktails where you want the gin flavour to really shine through. Old Tom is a slightly sweetened gin and is made using the compound (bathtub) method of cold steeping..
A great spiced rum which has been blended using top quality Caribbean rum, vanilla, orange and a var..